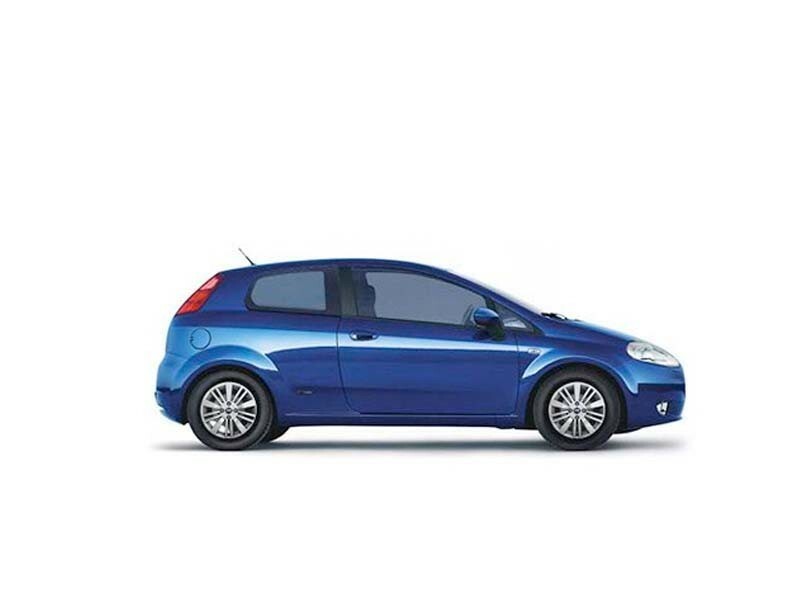 FIAT cars have always been built to show the sturdy-heavy feel and the Punto Grand is no different. 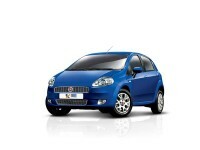 Fiat Grand Punto offers stunning design with the right quality and dynamics. It wears a muscular and sporty look which makes heads turn. 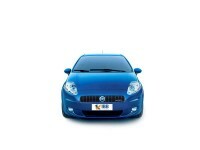 Expect safety features that a luxury car offers (ABS and airbags). A spacious hatchback, Punto is perfect in terms of class and style. 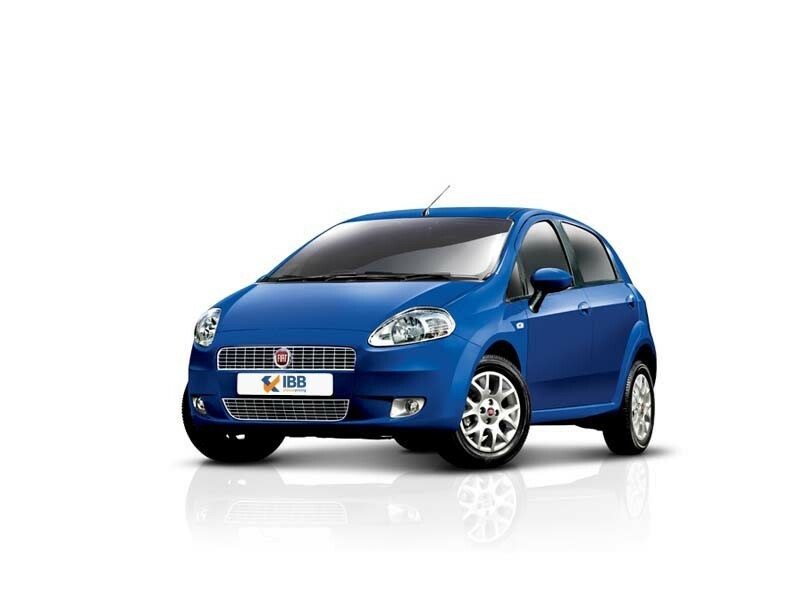 With Fiat strengthening its presence in India and improving its sales and service, this car should definitely be a good choice. 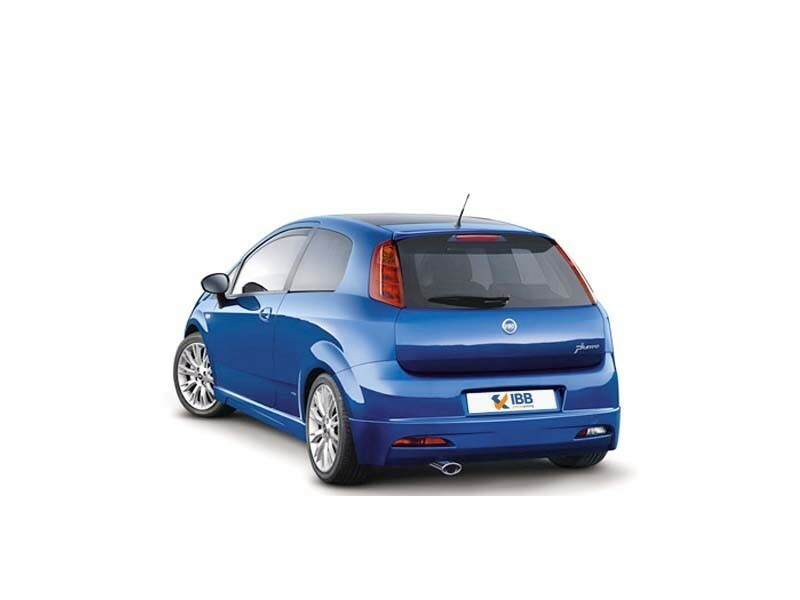 Looking for an impressive design, stylish features and powerful engine then this car has it all!